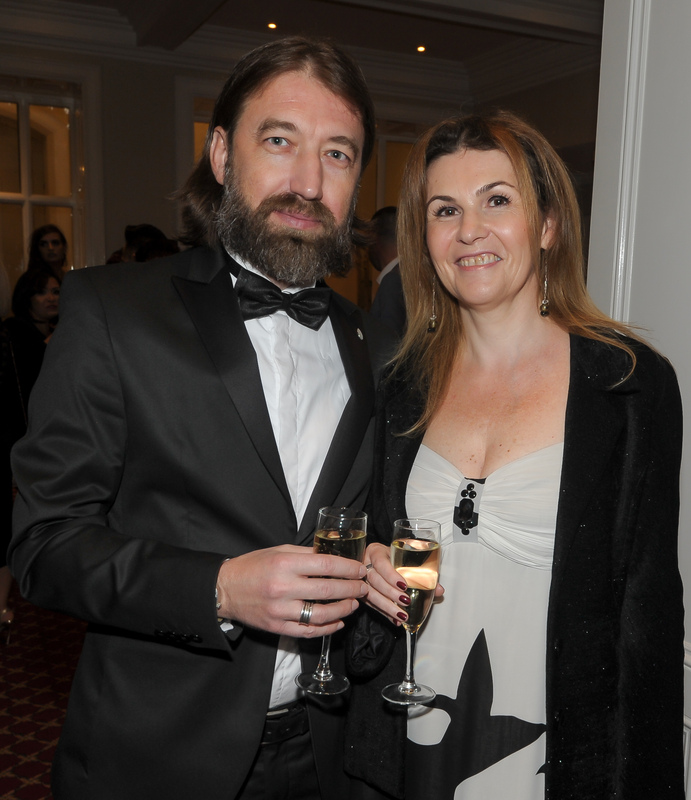 Goran Cajgas and Katie Daly, attending the Bon Secours Hospital staff Christmas party, at the Metropole Hotel. 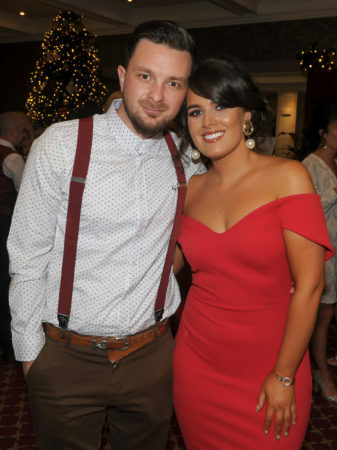 Cezar Capitaneanu and Ioana Maris, looking stylish at the Bon Secours Hospital staff Christmas party, at the Metropole Hotel. 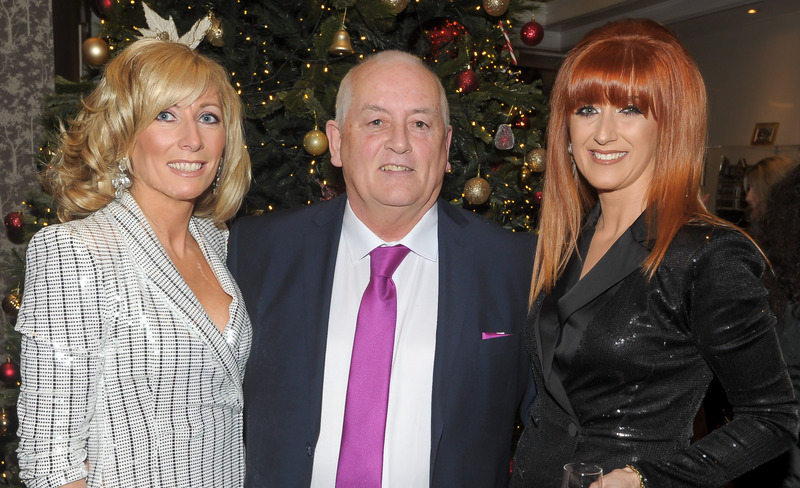 Elaine Calnan and Mini McKenna, enjoying the Bon Secours Hospital staff Christmas party, at the Metropole Hotel. 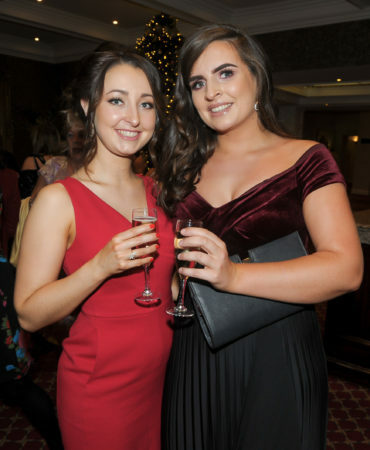 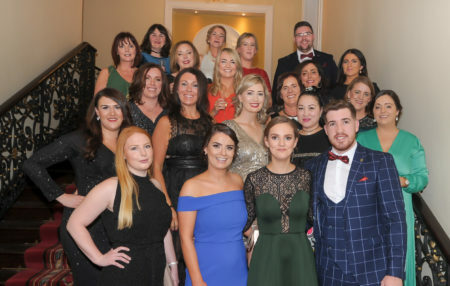 Fiona Hallahan and Faye Quirke, looking glamorous at the Bon Secours Hospital staff Christmas party, at the Metropole Hotel.